Mom For A Deal: FREE Mickey Mouse Ears at Disney Stores March 28! 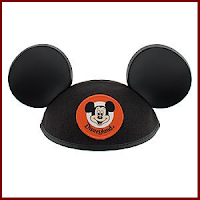 FREE Mickey Mouse Ears at Disney Stores March 28! Be one of the first 250 guests at the Disney store on Wednesday, March 28 starting at 10am, and get FREE Mickey Mouse Ears!